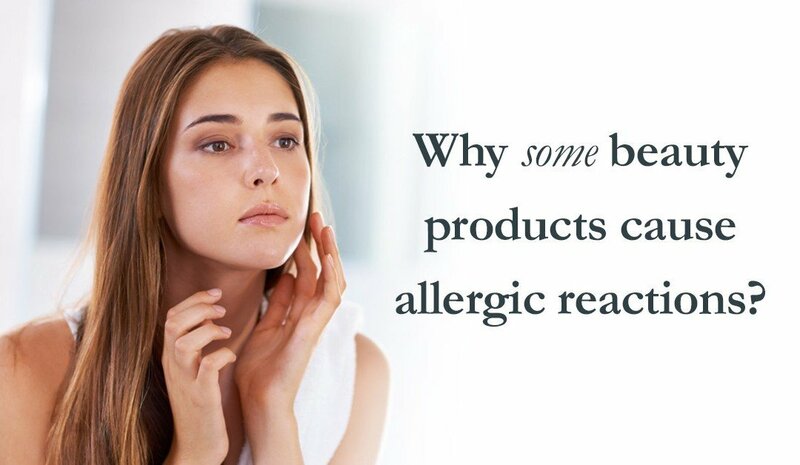 Why some beauty products cause allergic reactions? We talk to people every day that have given up hope on achieving great looking skin. What’s the first thing they ask? 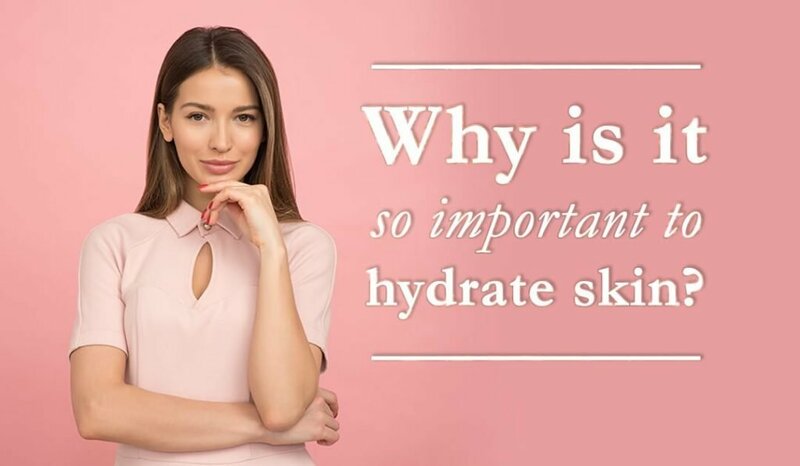 “Why do all the products supposedly designed to help only seem to make my skin worse?” The truth is, there are many factors at play and every person’s skin is different. 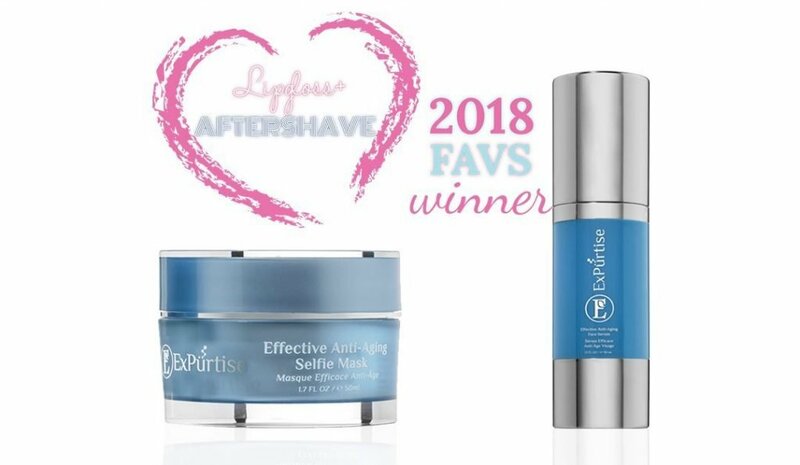 But if there’s one thing we know – by educating yourself on ingredients, especially those that are known irritants you can avoid skin reactions and find what works for you! We are easily seduced by pretty packaging. If you have sensitive skin, this could be your most expensive and painful habit. No need to make this a Sherlock Holmes novel, but think like a detective. If you are prone to increased sensitivity or skin reactions, the first order of business is identifying suspect ingredients. Tracking ingredients for the purpose of cross referencing is essential to identifying what could and could not be causing your skin to react. Think about this – your doctor keeps track of allergic reactions to medications, so why wouldn’t you do the same for your skin? 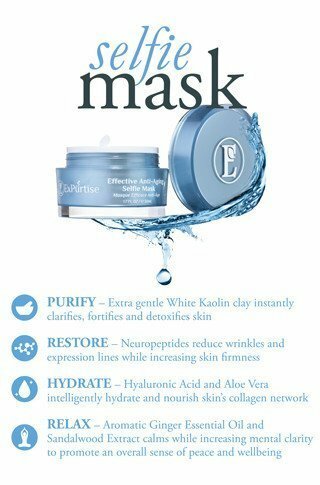 Known irritants that are commonly used in beauty products? But for many of us, the ingredients listed and their scientific names seem about as easy to decipher as ancient Egyptian hieroglyphs. So here are some of the more commonly used, hard to pronounce ingredients that have been known to cause reactions in people with sensitivities. Formaldehyde releasers are generally used as a preservative and are widely considered safe. However, they are a known skin sensitizer and can induce allergic reactions. Recently Johnson & Johnson, one of the world’s largest manufacturers of baby care products announced it would cease adding formaldehyde releasers to its products. A commonly used biocide that keep your products bacteria free and ready for use even if they sit on the shelf for long periods of time, isothiazolinones are a great preservative from a chemical standpoint. However, the Environmental Working Group states they are a known skin sensitizer and irritant which means they can cause contact allergies. SLS is a detergent and foaming agent. It’s also in the same family as SLES (surfactants). 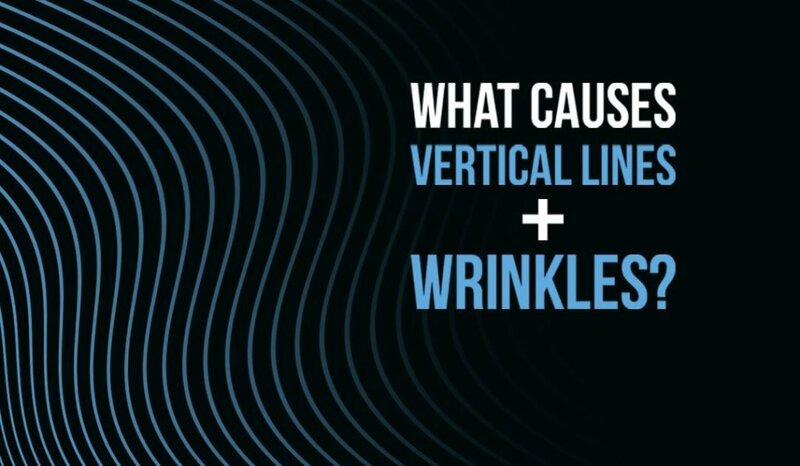 Both are common in soaps, shampoos, toothpaste and skincare products. SLS is a known skin irritant. In higher concentrations it’s an effective engine degreaser, commercial floor cleaner and car wash detergent – harsh stuff. One thing is sure, there are proven cases of SLS and SLES causing irritation to people with sensitivities. 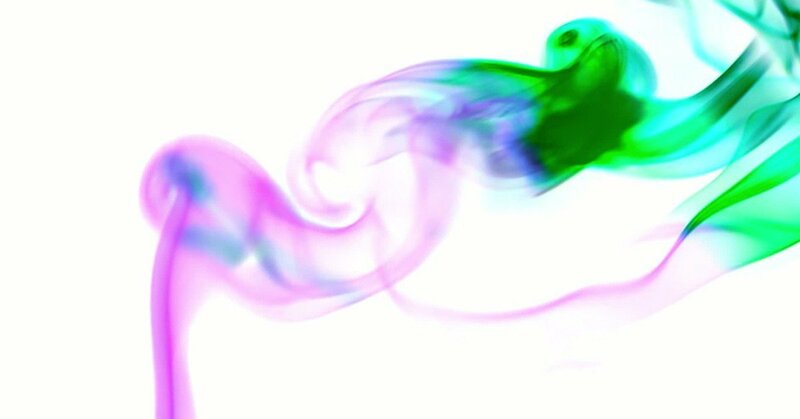 Dyes are most commonly used to change the color or tint of skin products to disguise the natural color of ingredients for aesthetic purposes, or added to make the product match skin tone colors. They are very common in beauty products and should be on your list of possible culprits if you’re having an adverse reaction to your product. Synthetic fragrance or parfum as it’s sometimes called are fragrances created in the lab usually from petroleum and natural gas byproducts. As noted in our post on phthalates, the individual components of fragrance are considered a trade secret so manufacturers are not required by law to disclose their ingredients. It is important to note that even “unscented” products may contain chemicals used to cover up the smell of ingredients. These are known as masking agents. Another less common but proven culprit can be essential oils. Essential oils are natural but they can cause irritation in some people, particularly in the form of rashes. One good thing about essential oils is unlike fragrances companies using essential oils list them separately which makes them easier to spot and identify. 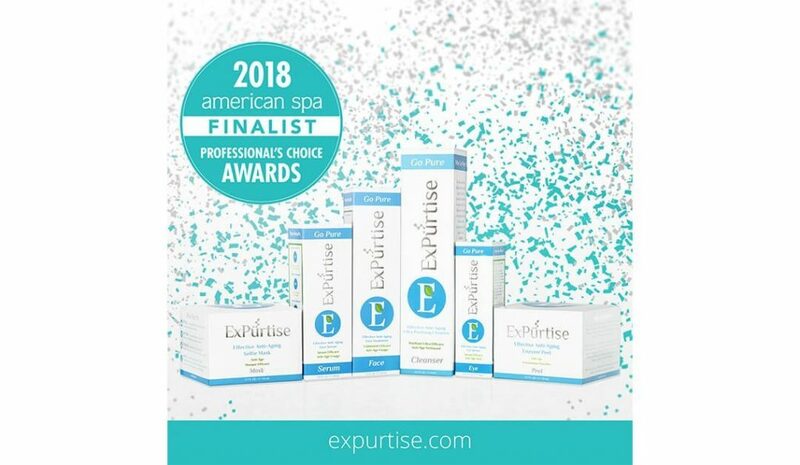 We are very proud to say that ExPürtise products only contain natural aromatic extracts where all components are physically extracted from a single genus and species of a plant. 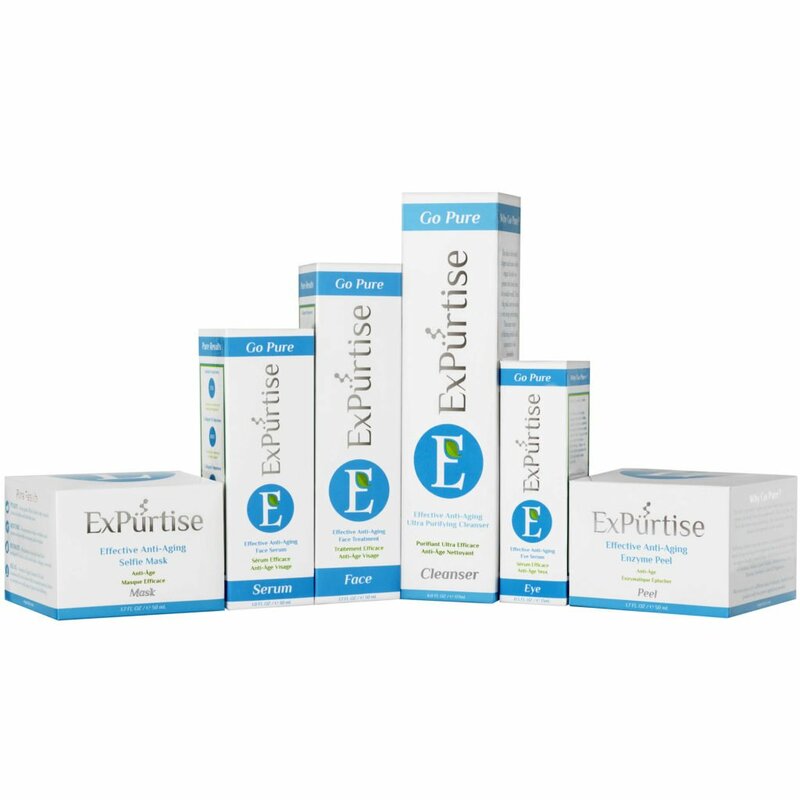 All ExPürtise products are: fragrance free, synthetic fragrance free, and phthalate free. 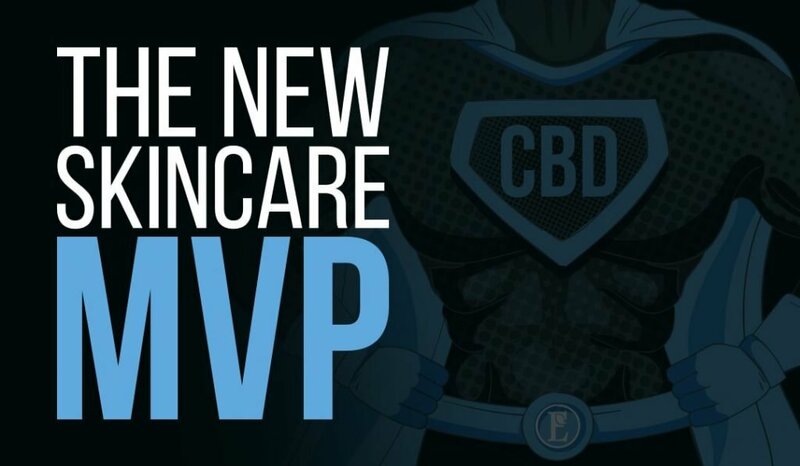 For people that need or want to avoid many of the common irritants found in skincare and beauty products education is your first line of defense. Being an expert at identifying ingredients will allow you to get the desired results without having to sacrifice your health and your comfort. Be sure to read product labels on everything you are considering buying. 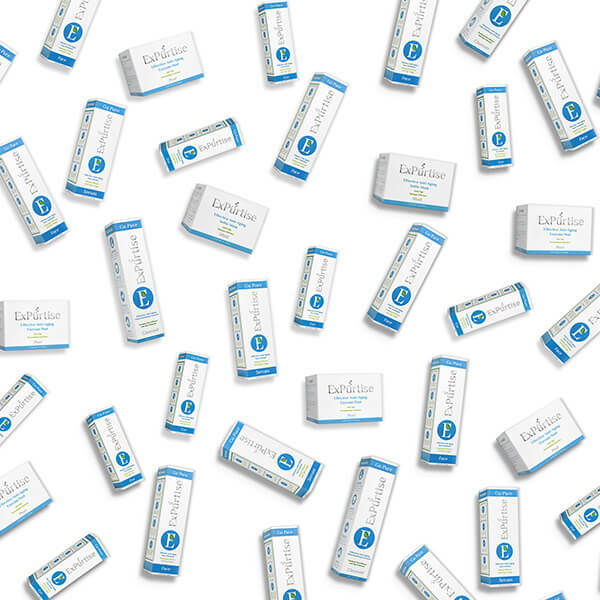 With a little education, even with sensitive skin you can still #MakeYourSkinSayWow.